Welcome to the brand spanking new edition of Brits in Hot Weather. Once again we are here to show that British music is in rude health by highlighting some of the best new British music out there. As always we have five new songs from five British artists to bring a little more joy and colour to your world. This week we have some jazz-infused, downtempo house from Ted Jasper, a full-on psychedelic freakout from Flamingods, some soulful hip hop from Liv East & CD Spinz, the ambient folk of Spiritcake, and some thumping post-punk from Ice Baths. Enjoy. Ted Jasper - "Back For More"
There's a steady buzz growing around London-based house DJ and producer Ted Jasper. Last year he released his, One Day EP which combined his love of house, jazz, and hip-hop all sprinkled with a little Afrobeat. His new single, "Back For More" represents something more than just another track for Jasper. This is the first time he's felt confident enough in his voice and in the message, to use his own vocals to successfully articulate what he wants to say. As expected, the production on the track is superb. Opening with soulful, jazz chords, quickly gliding into a clipped rolling beat, "Back For More" is a compelling mix of hip-hop, downtempo house, and jazz. 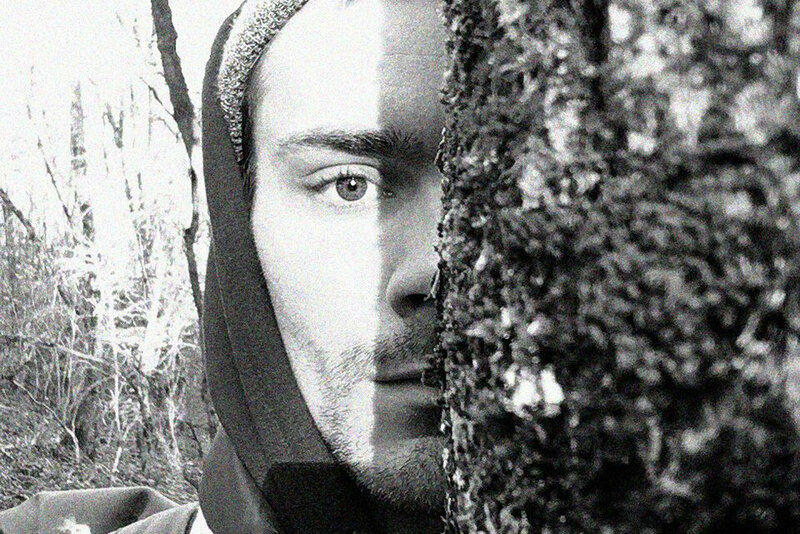 Throughout, Jasper adeptly layers organic instrumentation over subtle atmospheric electronics with his hushed vocals melting into the music. Thematically, "Back For More" is inspired by the high stakes poker film Rounders, as he explains. "I wrote it after watching this movie, Rounders, where two friends become entangled in the underground world of high stakes poker. There's a little cutaway where a seedy man is lusting after a woman in a club, trying to seduce her - she feigns attraction and tricks him, in a really crazy turn of events, down an alleyway. A strange source of inspiration, but I became hooked on the idea of this nasty guy following after this woman not knowing his own fate." "Back For More" is an enthralling, warming piece that lulls the listener in and holds them close. 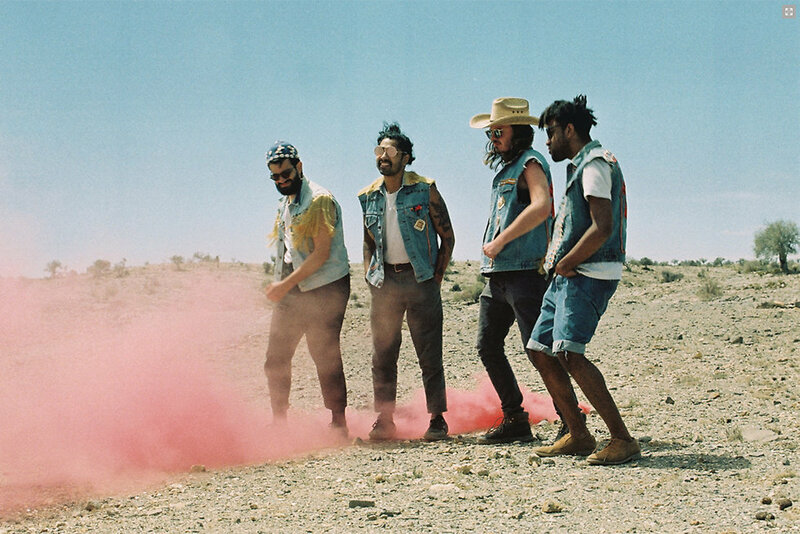 Flamingods may be one of the more international bands to have graced these pages. Featuring members that split their time between Bahrain and London, the band made headway with their previous album Majesty. The first taste from their forthcoming Levitation album finds a more settled group, living in the same continent for the first time in four years. Sitting on top of a krautrock groove, the psychedelic synths and guitars of "Paradise Drive" sweep you up in a kaleidoscopic bubble that bounces between trippy psychedelia and funk breakdowns. It's an enchanting blend of sunshine rhythms and spiritual euphoria that disarms with its charm all imbued with an unerring sense of positivity. When all the instruments lock into an extended jam bridge band it becomes a prismatic freakout that takes you airborne and holds you there. It's the kind of song that will get the crowd moving in packed festival tents throughout the country. Levitation is released on 3 May via Moshi Moshi Records. Liv East & CD Spinz - "Next to You"
Sometimes you just need a bit of luck to find that right collaborator. 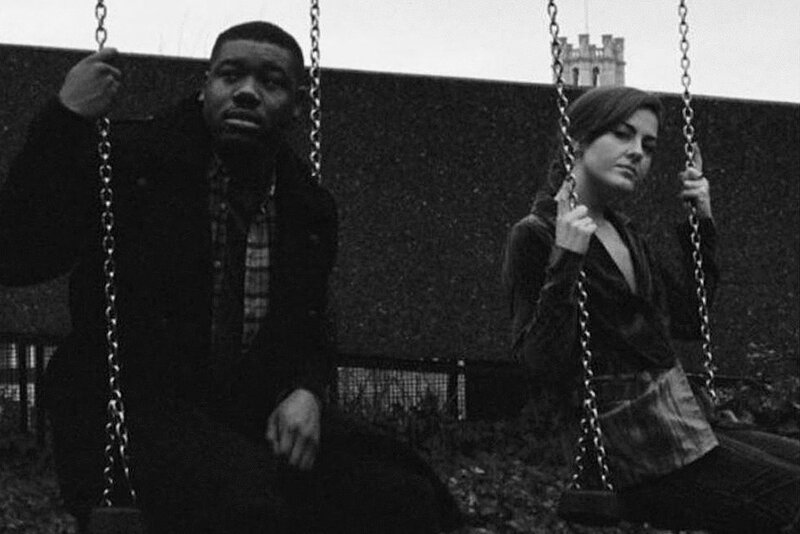 In the case of East London based singer songwriter, Liv East and hip-hop artist CD Spinz, it was stumbling across each other's work on Soundcloud that inspired them to collaborate. From there the band struck up a musical and personal bond and got down to work. The first fruits of their labour is "Next to You" which finds East's immersive, soulful electronic soundscapes interlocking perfectly with CD Spinz's hip-hop sensibilities. East's voice wraps itself around the groove like spun sugar, criss crossed by Spinz's smooth flow. The pair's voices harmonise beautifully as Spinz's articulate couplets are cushioned by Liv's late night, soul vocals. There's a moodiness to the track but together, they give it a resilience, stopping it from descending into outright melancholy. It depicts a protagonist who has become disillusioned with a relationship that showed so much promise. The chemistry, the spark, the promise has all gone, leaving a increasingly cooling air of resignation ("Why am I so blue standing next to you?"). The song was produced with the help and guidance of the ROOT 73 collective - a local artist development organisation, non-profit recording studio, and record label. Their aim is to provide that all important platform for new artists to make their creative ideas and dreams a reality. With this, their debut release, the label has already proven what can be done if you provide talented artists with the tools they need to thrive. It's an organisation that's well worth supporting. 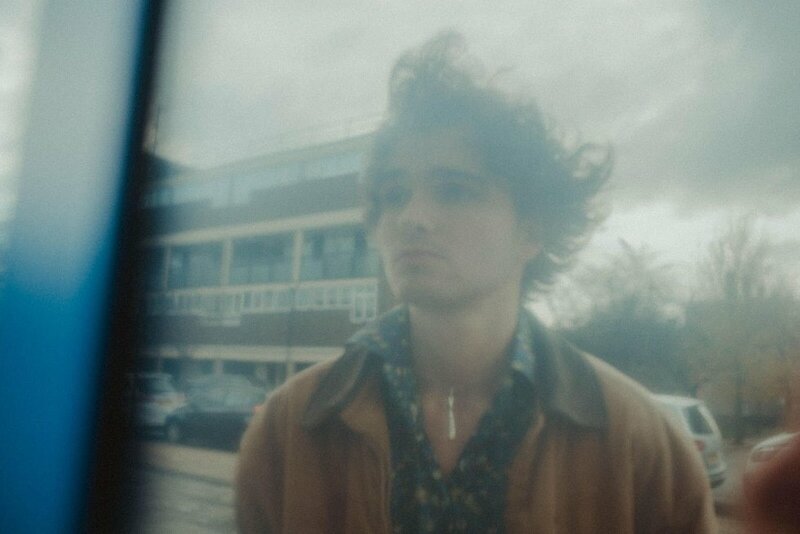 Every artist starts their musical journey somewhere and for Spiritcake (Philippe Nash), his starts with his soul-stirring debut single "Bel∞ved". A song that finds him attempting to comprehend his place in a world that has, environmentally, gone past the tipping point. With it's calm, lilting melody, it's a song that gently unravels like a flower gradually coming into bloom. His haunting vocals echo through the void accompanied by ringing, finger picked guitar. As harmonising guitar lines are joined by a soft, drum machine pattern, the song seems to gradually come into sharper focus. It's as if Spirtcake has started by penicling the outline before gradually filling it in with subtle shades of colour. With it's striking blend of folk and ambient electronics, "Bel∞ved" is a love letter to the planet as well serving as an fitting warning. The song was inspired by the idea that we are living in a new epoch (the anthropocene) where mankind has expedited the destruction of plant and animal specials, polluted the seas and precipitated irreparable changes caused directly by climate change. It's a prescient subject articulated with real depth and emotion and points to a bright future for the artist. South London post-punk band, Ice Baths return with the second taster from their forthcoming, Decadent Sprinter EP. Altogether darker and more agitated than previous single "Simulation" it shows the band pushing themselves to evolve while maintaining a clear, identifiable sound. Opening with the steady thump of drums, ringing post-punk guitars and jittery bass the song edges out of the shadows. Over the verses, two detached vocal lines are sandwiched low in the mix acting more like another percussive element rather than a traditional lead line. With Alex and Tom from the band singing different lyrics on top of each other, syllables seem to back up then tumble into each as if in a rush to get away. In effect it's like trying to decipher two disconnected conversations at the same time with one seemingly blending into the other. It's stunningly effective and heightens the general intensity and uneasiness of the song. 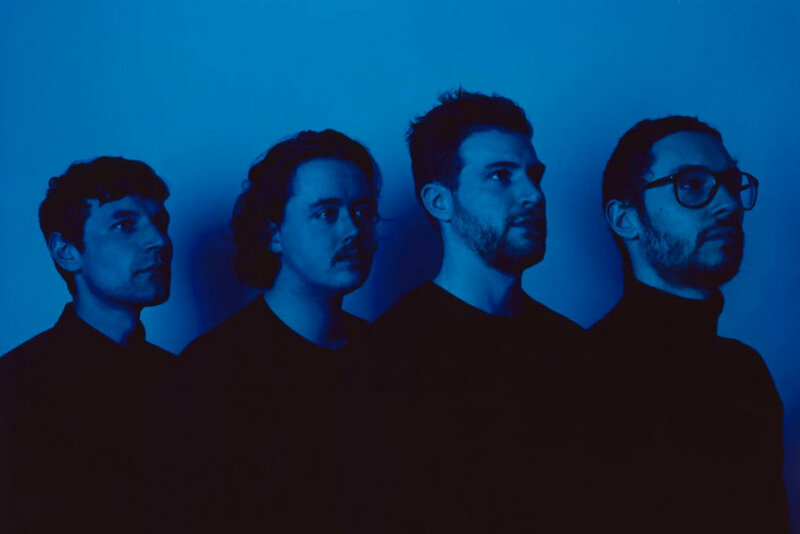 With an experimental edge to their sound, Ice Baths are a band to keep a close eye on.